Sign into Goodreads to see if any of your friends have read Sky Without Stars. 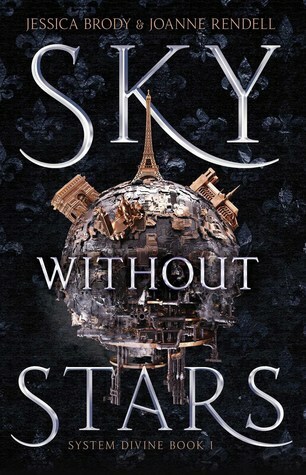 17.0% "Happy release day to Sky Without Stars! This is great so far. I can't wait to see how it moves forward."